Hershey's and Easter are a perfect match. 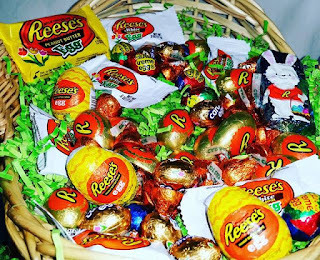 As a girl, I can always remember waking up Easter morning to a basket filled with Hershey's treats. Now, being a mom of 3, I continue that same tradition. I have also loved seeing the new additions of flavors over the years. There is just nothing like the rich, creamy, smooth goodness of Hershey's chocolate. My family was thrilled to receive a selection of new products along with an assortment of Hershey Easter classics. 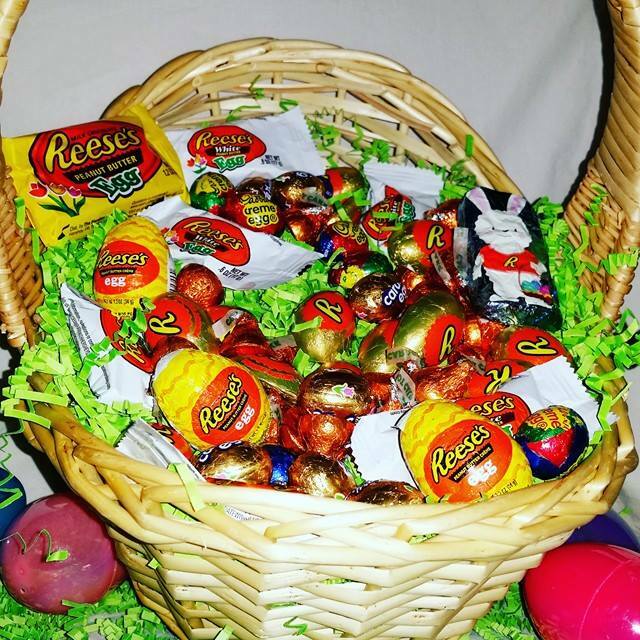 Don’t forget to check out the Reese’s Locator Tool to see where you can pick up the classic Reese’s Peanut Butter Eggs near you. 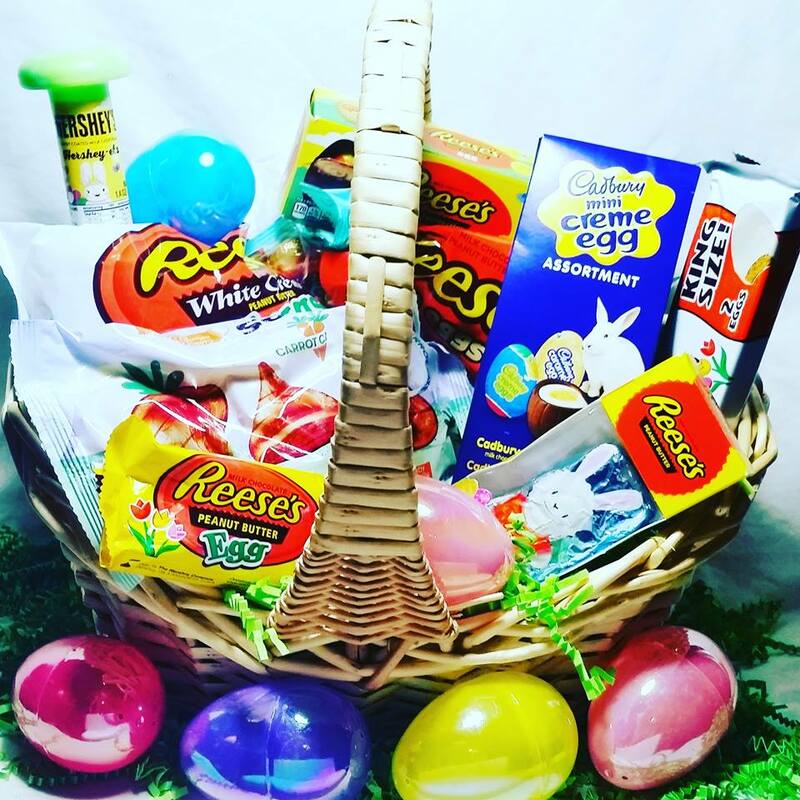 The Hershey Company’s Easter products are now available at retailers nationwide while supplies last. The Cadbury Chocolate Crunch & Crème Mini Eggs and Reese’s Gold Eggs are available at Target, and the Reese’s Peanut Butter Crème Egg 5 Pack, Reese’s Peanut Butter Crème Egg, and Reese’s White Peanut Butter Eggs are available at Walmart.